How am I going to pay for this? resources What about my family? Is this covered by my insurance company?How quick can I get help out here? Are my belongings going to be ok? What about my pets? Where will we stay while our home is being repaired? Super Savers Restoration, in AZ. 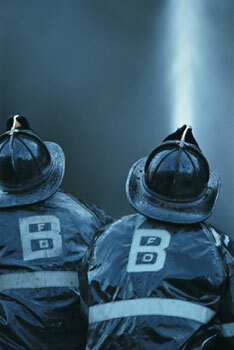 We are like the Fire Department of Flooded Homes and Business. We truly are the Flood Specialists of Water Damage homes and Water Extraction. Some people say in Arizona We are the 911 of Water Restoration. 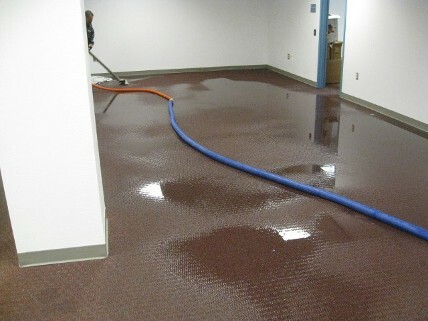 24 Hour Emergency Water Removal Phoenix, AZ Water Damage Phoenix, AZ.